Kent is a walking miracle. Not because he’s the greatest athlete – nothing could be further from the truth. Not because he’s a freak of nature in any particular way. He’s a pretty average guy who’s just blessed. Really blessed. Kent developed type 1 diabetes at age 11. While others with this disease have gone blind, lost kidney function or suffered an amputation, Kent remains in excellent health. At 51, he doesn’t even need glasses. Dealing with his own diabetes propelled Kent to pursue a career in healthcare. He is a pharmacist and Certified Diabetes Educator (CDE), helping others to navigate their own pathway to success with diabetes management. In 2004, Kent ran his first St. Jude marathon. His blood glucose bottomed out at mile 25, but with the help of his running partner, he was able to get the sugar boost he needed and finish the race. After that scare, his wife urged him to engage in other activities besides distance running. Kent took up soccer and shorter races. A motorcycle wreck in April 2011 badly damaged Kent’s lower left leg. His doctor gave him an 85% chance of surgically restoring it, but after much prayer and consideration, Kent requested an amputation. His brother, who had never run a marathon in his life, challenged Kent to run St. Jude with him in Dec 2012. 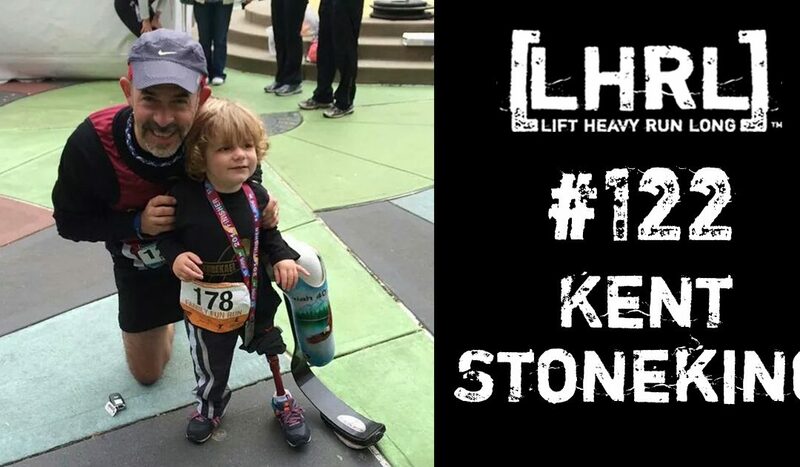 This was the motivating factor that got Kent back into distance training and returned him to his active lifestyle. Kent now has the unique privilege of visiting and encouraging others with recent or pending amputations, many of whom also have diabetes. After completing the 2012 St. Jude marathon with his brother, his dad (in his early 70s at the time) decided to join the fun. Together, they ran half marathons for the next four years. Kent’s kids have been running with him since 2015, so now it’s a family tradition. This year, his daughter will run her first full marathon for the kids of St. Jude. Kent and his wife of 25 years, Amanda, have three amazing children: Bradley (21), Caleb (18), and Hannah Grace (16). Kent is Director of Pharmacy and Wellness for Pinnacle Medical Solutions in Southaven. Kent and I worked together in the past. He is a great pharmacist and human being. Kent is always positive and inspirational. Best wishes and good health always. Small world! Thank you, Cindy.